With Chinese stocks leading the emerging markets rebound this year, many advisors and investors are reconsidering China ETFs. While some China ETFs are tactical options, other China ETFs are classified as more traditional fare. 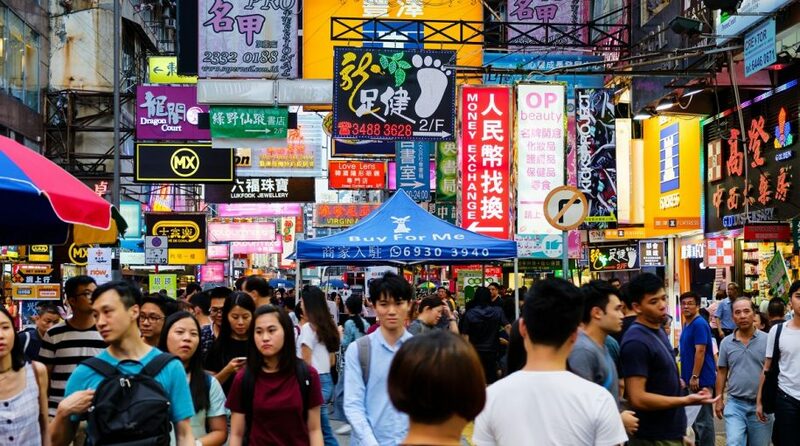 In the realm of traditional China ETFs, one of the potentially better options is also one of the group’s newer funds: the Global X MSCI China Large-Cap 50 ETF (NYSEARCA: CHIL). CHIL debuted last December as an alternative to old guard China ETFs that usually feature significant allocations to financial services stocks. CHIL tracks the MSCI China Top 50 Select Index. That index “incorporates all eligible securities as per MSCI’s Global Investable Market Index Methodology, including China A, B and H shares, Red chips, P chips and foreign listings, among others,” according to Global X. The primary trigger event is still a U.S.-China trade deal that’s at the tail end of negotiations. While some analysts feel a trade deal is already priced into the markets, investors are hoping it could continue to help sustain the strong start for U.S. equities. CHIL, which hit a record high Monday, provides more leverage to the Chinese consumer and the country’s efforts to drive domestic consumption than rival, traditional China ETFs. Noticeable shifts in its economy include a move to a more consumer-based model. This has spurred a rise in the middle class, which will be China’s primary driver of growth moving forward. While CHIL does allocate about 23% of its weight to bank stocks, the fund also features large weights to communication services and consumer discretionary names, traits that position CHIL investors to benefit from China’s booming e-commerce market.